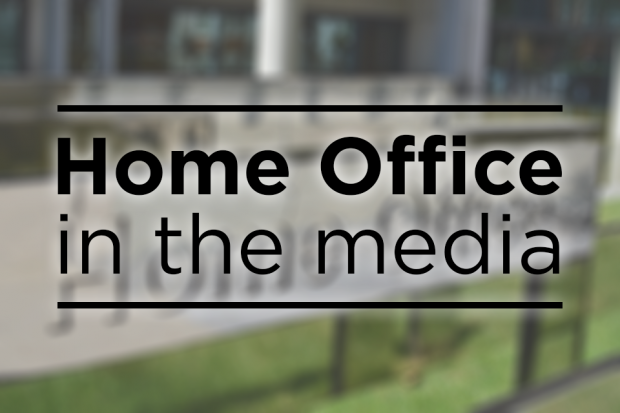 Today’s Home Office in the media stories include the latest on the Amesbury incident. 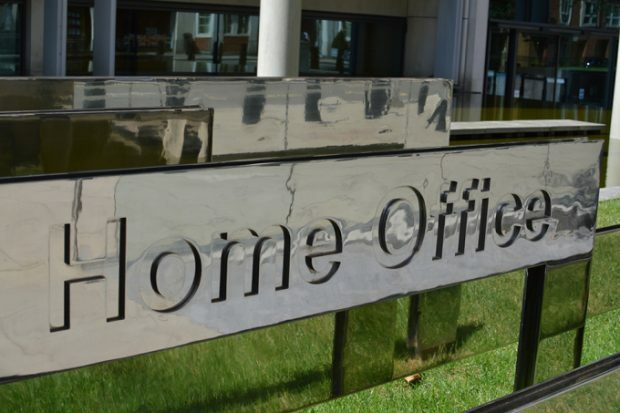 The Home Secretary, Sajid Javid, has issued the following statement on the Amesbury investigation, following confirmation from the police that two people were exposed to the nerve agent Novichok. Today’s Home Office-relate coverage includes the ongoing investigation in Salisbury, the individual case of Albert Thompson and Britain First pages on Facebook.